James Alden has written a tongue-in-cheek "guide"; for masochistic managers who enjoy creating a miserable working environment. This book, Zan and the Mythical Art of Mizmanagement, describes eight management behaviours based on life experiences of over 45 years in various work environments. The book takes on a humorous tone while also attempting to stop such behaviours of Mizmanagers by early diagnosis. Alden is a retired architect and moved to BC in 2015. Previously, Alden practiced in Calgary during the 1980s where he worked on major projects such as the Saddledome and the Alberta Research Council. 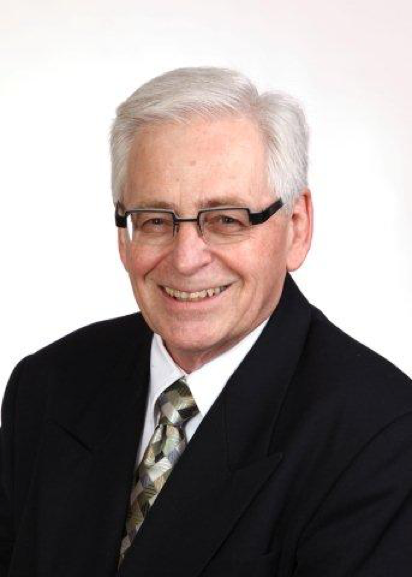 He was the University Architect at the University of Alberta from 1989 to 1999 after which he joined Public Works & Government Services Canada as Regional Manager of Architectural and Engineering Services and National Advisor for Laboratories.